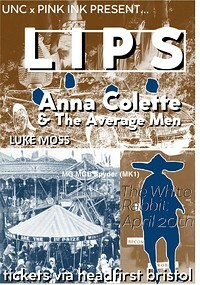 What's On / Bristol Gigs / Mr Wolfs / Hunkpapa at Mr Wolfs! "Through our music and performance we want to take you somewhere special, somewhere liberating and somewhere authentic - this is what we strive for everyday and if you’ve met any of us, it makes perfect sense." 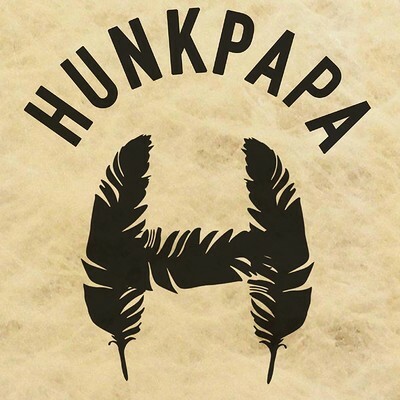 Hunkpapa return to Bristol following their sold out show in June 2018. Tom Riley to DJ from midnight till late!